Microsoft is opening a Cyber Security Engagement Center (CSEC) in Gurgaon, India. 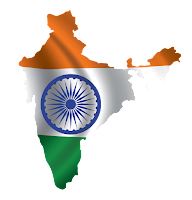 The Center will work alongside the National Cybersecurity Coordinator and CERT-India to establish public-private partnerships to counter cybercrime. Bhaskar Pramanik, chairman of Microsoft India, reported, “Cybersecurity is crucial for Digital India. A data driven economy can flourish only when governments, businesses and individuals have access to hyper scale and hyper flexible cloud computing with the confidence that their data is secure.” India’s CSEC is Microsoft’s 7th cybersecurity hub worldwide. Paul Roy Owino of Information Technology, Security and Assurance (ISACA) warned that the data and personal information of Kenyans is at risk. 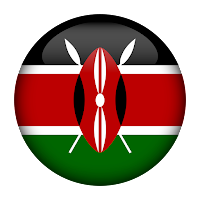 Each month, Kenya experiences approximately 3000 known cyberattacks, including bank fraud, M-pesa money transfer and personal data hacking. 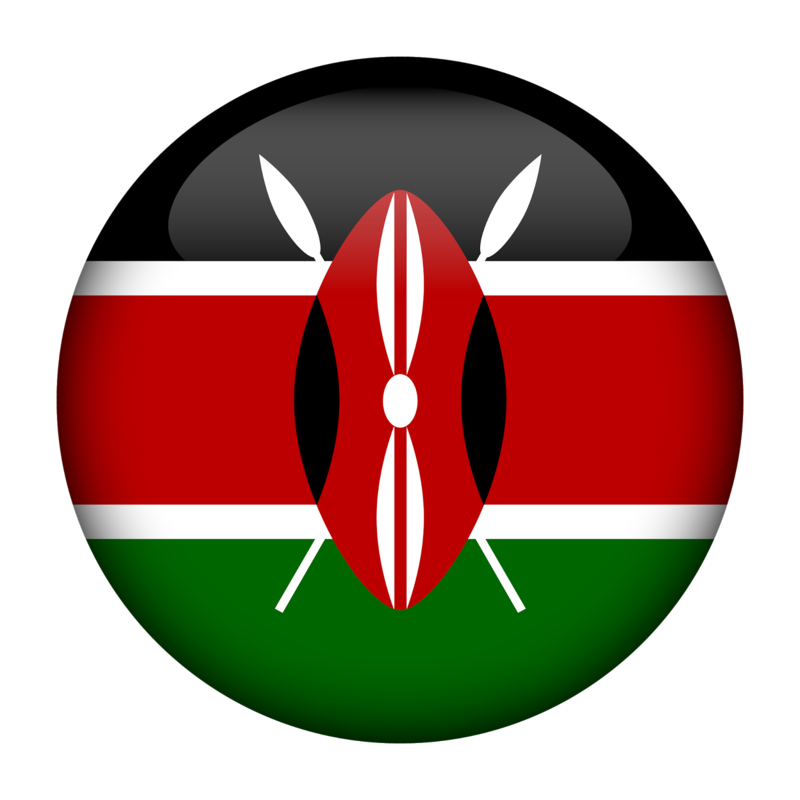 In response, ISACA and the Kenyan ministry have agreed upon a Memorandum of Understanding that allows for ICT audits, law enforcement training, research and intelligence sharing that will enhance cybersecurity. Furthermore, ISACA is working to be recognized as a regulatory body capable of overseeing ICT audits. In South Africa, the majority of cyberattacks go unreported because of a lack of legislation regarding the issue. An estimated 7% of organizations within the country have experienced targeted attacks, which frequently remain unresolved. In recent months alone, the Equation advanced persistent threat has compromised the hard drive data of people in high-ranking positions and Carbanak has stolen money from banks, both online and from ATMs. 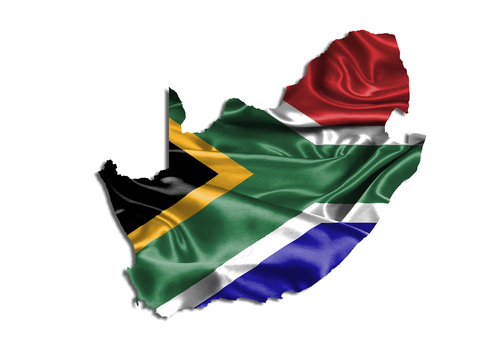 Just this month, however, South Africa also became the first African country to open a Deloitte Cyber Intelligence Centre (CIC), which will provide real-time threat monitoring and cybersecurity services to businesses. 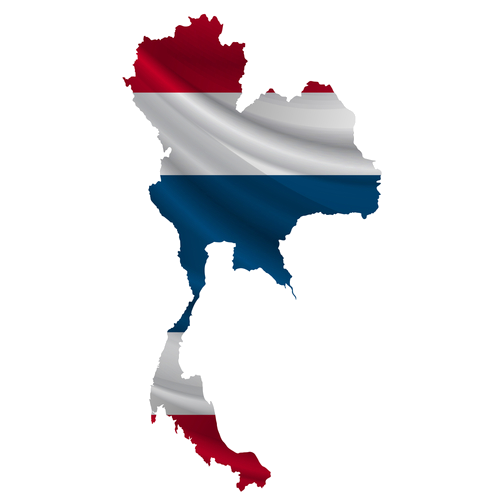 Thailand has become the world’s second most targeted country for cybercrime. 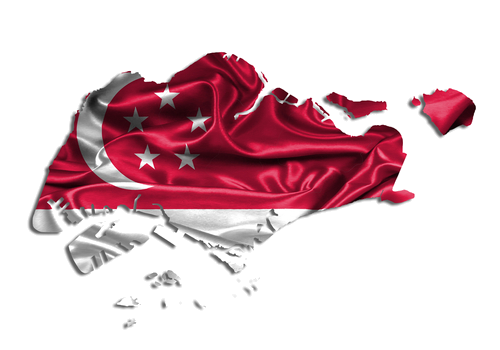 The losses have not been insignificant: in 2015, 20% of those attacked lost more than US$100,000 and 4% lost between $1 million and $100 million. Paul Davis of Asia for Allianz Global Corporate and Specialty SE (AGCS) warned that intellectual property theft, extortion and business interruption are rapidly becoming greater threats than the better-known data breaches and privacy concerns and advised an increased emphasis on IT security and employee trainings. 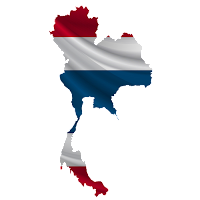 Thailand is also in the top 25 countries targeted by malware. 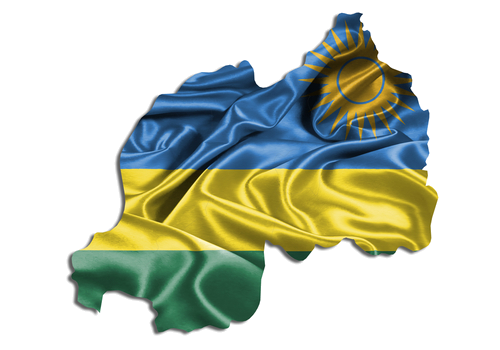 Rwanda hosted this year’s National Security Symposium at the RDF Command and Staff College. The symposium brought together researchers, media professionals, politicians and security experts to discuss ways to enhance cybersecurity in Africa. For those involved, the focus was on finding a uniquely African solution to the problem and eliminating “the mindset where non-Africans believe they can dictate the continent’s affairs.” Rather than look abroad, Major General Robert Kibochi of Kenya suggested turning to Kenya’s own work in fighting terrorism as a starting point for enhancing the security of all of Africa. Image credits: Peace PhotoHunter/Shutterstock.com, Peace PhotoHunter/Shutterstock.com, shtiel/Shutterstock.com, Peace PhotoHunter/Shutterstock.com, Peace PhotoHunter/Shutterstock.com, Peace PhotoHunter/Shutterstock.com, respectively. Want the week's emerging economy cyber alerts delivered straight to your email? Sign up for our weekly newsletter, The SumTimes, at the bottom of www.sumrando.com ("Security Tips and News"). SumRando Cybersecurity is a Mauritius-based VPN, Web Proxy and Secure Messenger provider.